Just one week away, the UFC’s first show of 2019 continues to change and one of its previously scheduled bantamweight bouts is now a completely different fight altogether. 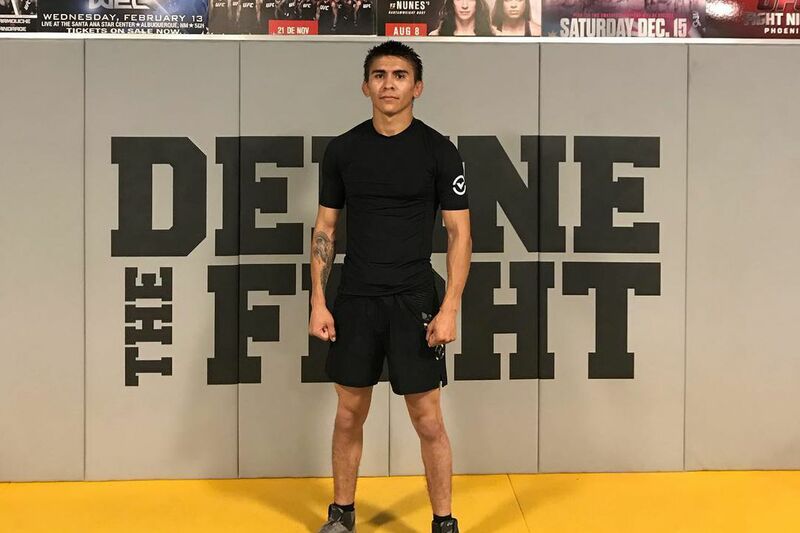 MMA Fighting has confirmed that Octagon newcomer Mario Bautista (6-0) will step in on short notice for an injured John Lineker to fight Cory Sandhagen at UFC Brooklyn on Jan. 19, following an initial report by FloCombat. Sandhagen (9-1) himself was a replacement for an injured Dominick Cruz. Bautista, a product of the MMA Lab in Arizona, is unbeaten in six pro bouts. He finished his first five fights, including a pair of opponents in Legacy Fighting Alliance, and most recently won a unanimous decision against Juan Pablo Gonzalez at a Combate Americas show in October. UFC Brooklyn takes place at Barclays Center on Jan. 19 and will mark the promotion’s debut on the ESPN+ streaming service.